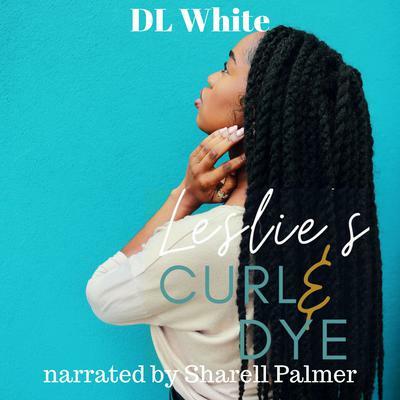 Falling in love in a small town is tricky.Falling in love with the man who's putting you out of business is trickier.Leslie Baker, owner of Potter Lake's original hometown beauty shop, the Curl & Dye, has a muscular, handsome, 6'4" problem. Her college sweetheart, former basketball superstar Kade "KC" Cavanaugh, is back in Potter Lake following his NBA retirement and the shop he's opened, a slick and shiny co-ed salon, directly competes with Curl & Dye.Despite the "friendly" competition, KC is all too eager to pick things up where they left off so many years ago, but Leslie can't forget how he pushed her away after an intimate encounter, then dropped out of college and left her behind for the bright lights of professional ball.When the two sides of Potter Lake ago to war, putting the town on the verge of destruction at the hands of a crook, Leslie and KC find themselves in the center of this city wide drama. Wth their livelihoods at stake, the two have to stop sniping at each other and start working together. But first, can they forgive and forget... then give in to each other?